Super Hot!!! 2017 Black Friday Deals are just here! 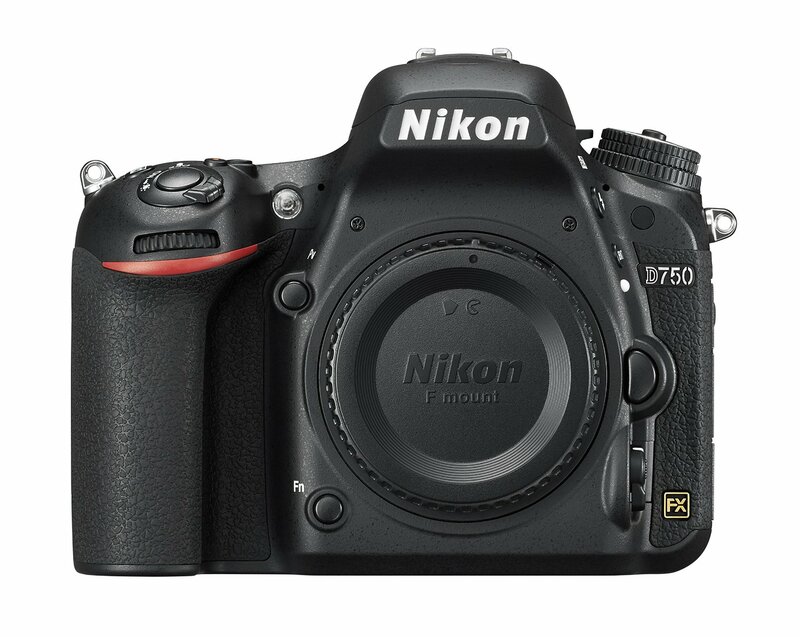 BuyDig (98.8% Positive Feedback) has a great deal on the Refurbished Nikon D750 Full-Frame Camera Body for only $1,229.99. This is the lowest price we have ever seen. There are only a few left! Be quick! This is the lowest price and the regular price for Nikon D750 is $1,796.95 (List Price $2,296.95) at Amazon US. You can also check price at eBay. Hot Deal: Refurbished Nikon D750 for $1,199.99 at Adorama! This entry was posted in Hot deals, Nikon Camera and tagged Nikon D750 deals/ cheapest price on November 5, 2017 by admin.